Is a cloud POS system which is also known as web POS the right software system for your business? What are the main advantages of having cloud POS software for your business? Point of sale (POS) is the point at which the buyer (cardholder) and a merchant complete a transaction. A POS exists both in retail outlets and in online transactions. 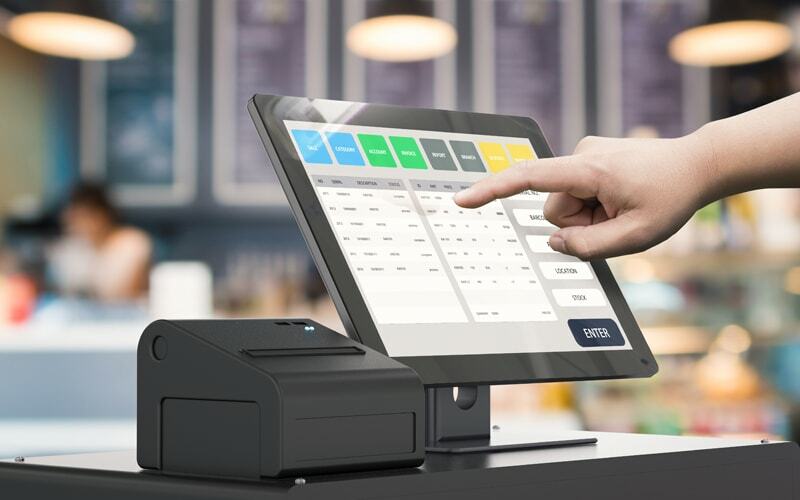 In the recent years, web-based or cloud POS systems have become more and more popular as a practical and better alternative for small and medium businesses. There are 2 main components of a Web based point of sale system hardware and software components. Every transaction and activity that happens online across the world, are the results of web applications. Web Development Software is an important part of any business these days. Internet is where business happens and so all companies need a website and if you are selling a product or a service online you need a pretty sophisticated web application. On-premise: This is a traditional software model. Purchase licensee for the software and install it on your computer system or servers. Business is responsible for upgrading, updating and maintaining the software. Cloud-based: This is known as Software-as-a-Service (SaaS) POS solutions. You can access and support the system through the internet without much installation. Easy Installation- A web based POS is easy and very fast to install.Web-based POS is hosted by the provider, which means that all the software is on the provider’s end. So there will be no difficult installations in your end. Highly cost effective- The cost of installation of a web based POS system is very low as it is hosted. There is no need to purchase backup software or hard drives, or a server as it is hosted by the provider. Better inventory management- In a web-based POS system, you can track your inventory in real-time that makes it easier to accurately judge when a new shipment might be necessary. Better reporting- Since everything is tracked down real time, there is comprehensive and exhaustive reporting of items like sales, prices, profit and margins are recorded instantaneously. This reporting can make it easier for decision making process on the whole. 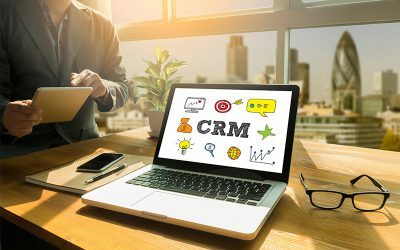 Better customer management- Information regarding customer like purchases made in the past are easily accessible with a web-based POS system. This makes it easier for the return and exchange processes, resulting in quicker transactions and satisfied customers. An mPOS (mobile point of sale) is when a wireless device like a smartphone or a tablet is able to accept payments like a electronic point of sale terminal. A Mobile POS device allows sellers to receive payments from customers without being tethered to a specific single location through an internet connection, and an application downloaded to the device along with a credit card reader enabling the device to accept cards.